See the dramatic new trailer for Avengers: Endgame! There was rampant speculation that Marvel would release a new trailer and it's been confirmed. "Part of the journey is the end. The fourth Marvel Studios' 'Avengers' film is set to hit theaters April 2019. We began our Marvel Cinematic Universe journey together back in 2008. The epic conclusion to Phase 3 of the Marvel Cinematic Universe is upon us, and some of your answers can be answered in the first official look at the 21st Marvel Studios film. Directors Joe and Anthony Russo shared the trailer this morning, and you can watch the trailer now, below." The trailer is filled with heartbreaking moments. Tony's emotional goodbye message to Pepper that ends with the words "When I drift off I will dream about you." The surprising reveal of Clint Barton is his new Ronin costume. The image of Thanos' armor and burned Infinity Gauntlet. 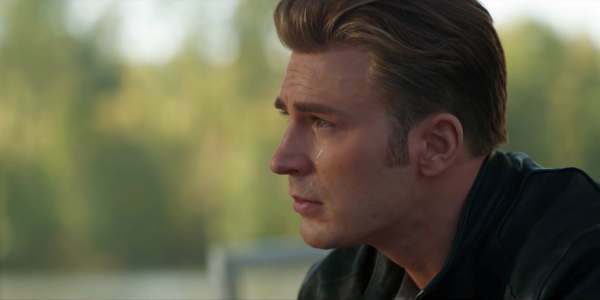 Tears streaming down Cap's face as Banner looks at the images of Peter Parker and Scott Lang. It's full of incredibly emotional moments. It's one of the best trailers Marvel has ever produced. 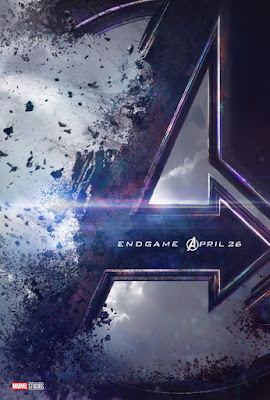 Check back with the Geek Twins for more Avengers: Endgame movie news and hype!